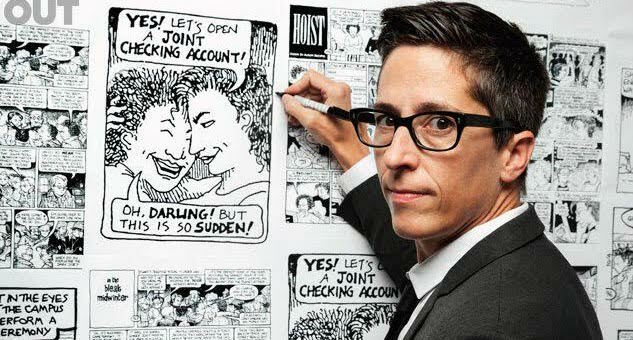 Certifiable genius Alison Bechdel (she won the MacArthur “Genius” Award in 2014,) is an American cartoonist best known for the beloved syndicated strip, “Dykes to Watch Out For.” Her contribution also includes the Bechdel Test, which measures gender bias in film. After putting the long-running “Dykes to Watch Out For” on hiatus, Bechdel released the graphic memoir Fun Home, later adapted into a Tony Award-winning musical in 2015. Below are Alison Bechdel’s favorite books, available to purchase as a set or individually. This has been on my list forever, but it’s been getting a lot of attention lately because of Todd Haynes’ excellent movie adaptation, “Carol.” It was the first novel about lesbians to have a happy ending, but it’s also a really unnerving and propulsive story, like all of Patricia Highsmith’s books. She originally published it under a pseudonym so it didn’t wreck her career. I love all of Sarah Waters’ historical fiction but this is my favorite novel, set during and after WWII. It starts slow but picks up insane momentum, using reverse narration to follow the characters backward in time to the explosive wartime scenes that shaped them. 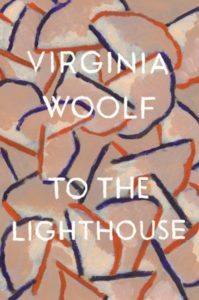 I read this in my early twenties when I was voraciously devouring autobiographical books about lesbians and gay men. Lorde’s examination of her multiple outsiderness—black, female, queer, West Indian, poet—pried my sheltered mind wide open. This is actually is fifteen of Edward Gorey’s illustrated masterpieces in one. My favorite is The Unstrung Harp, about a novelist writing his biennial book—the funniest and most accurate description of the creative process I’ve ever seen. I found this really unnerving when I first read it at age eight. There’s a lot of talk lately about “kids’ books for adults.” But this is an adult book for kids—a realistic, complex, and not at all dumbed down look at a girl who wants more than anything else to be a writer. When I grew up and learned that Fitzhugh was a lesbian, that explained a bit more about why Harriet resonated so much for me.